Smile Makeovers in as Little as Two Visits! 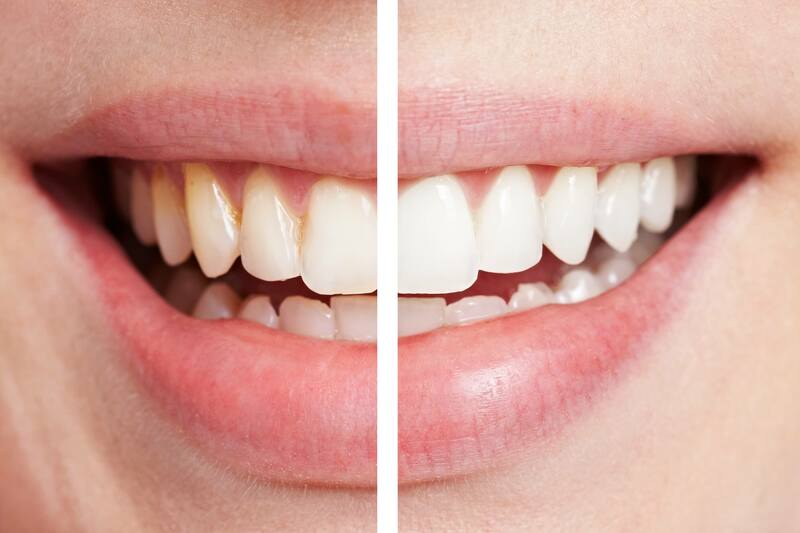 If you have misshapen teeth, unsightly gaps, or deep discoloration, our custom porcelain veneers may be the way to quickly get that beautiful smile. These are thin porcelain shells that fit over and are bonded to your teeth, look natural, and are made from the most advanced dental ceramic available. 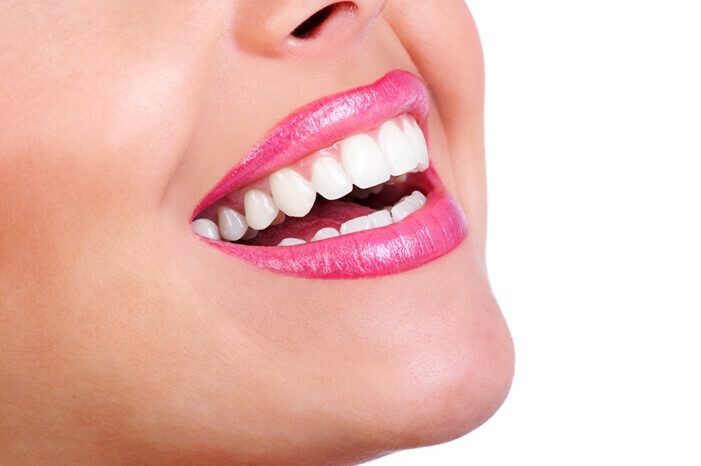 Since they are very thin, veneers are considered one of the most conservative cosmetic treatments available. Most of the time, very little or no tooth structure is removed before placing them. So don’t be embarrassed about your teeth; smile with confidence! 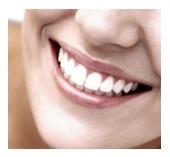 Ask Dr. Tadros how veneers can help YOU.